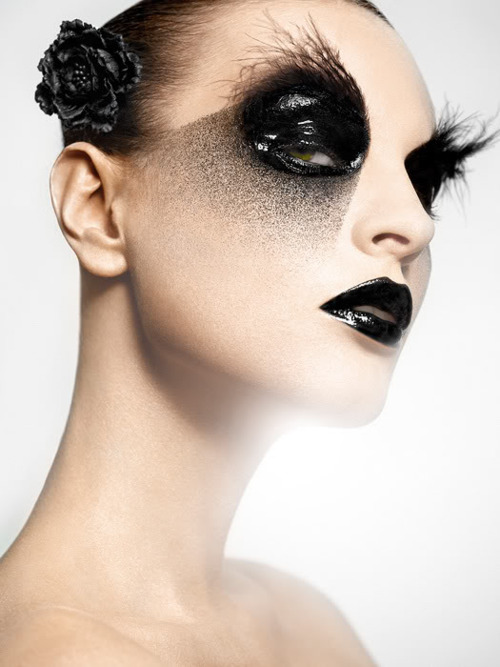 So impressed by the makeup application on all of these ladies. It's truly art! 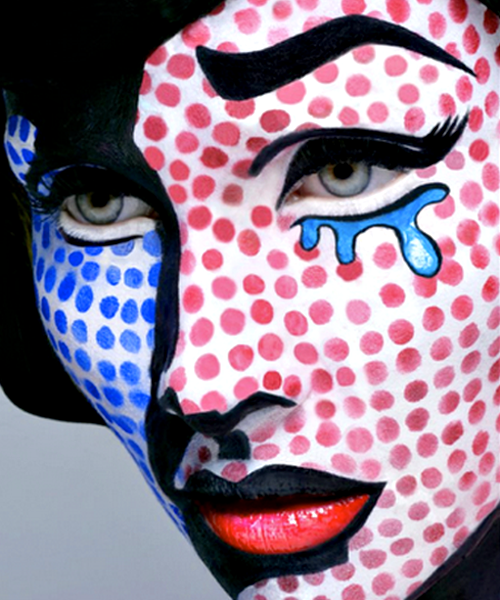 If you like this post, you'll like these Halloween makeup ideas from last year. Do you see anything here that inspires you? Thanks and photo credit to: Beauty Tips and Tricks, Senseless Style, Stream Woman, eMakeup, Shine Yahoo!, eTrecos, and Beverly Hills Honeys. 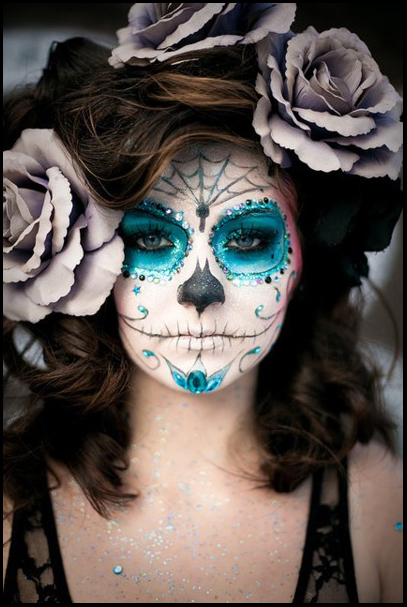 Seriously I'm in awe what they do with make up, it's crazy! Oh wow the third look is soo dope! These are some amazing makeup looks! 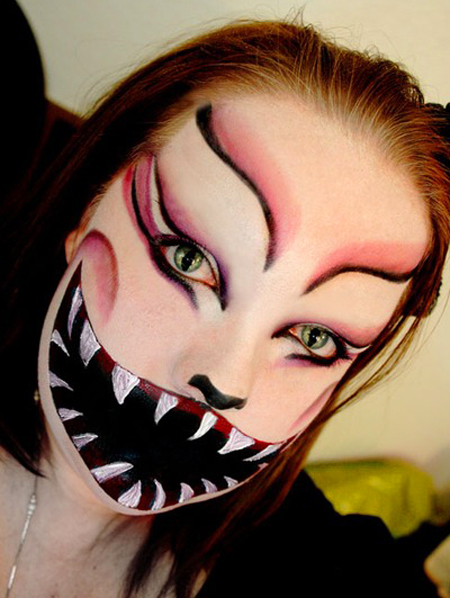 That cat makeup will surely scare me too! But that is amazing! 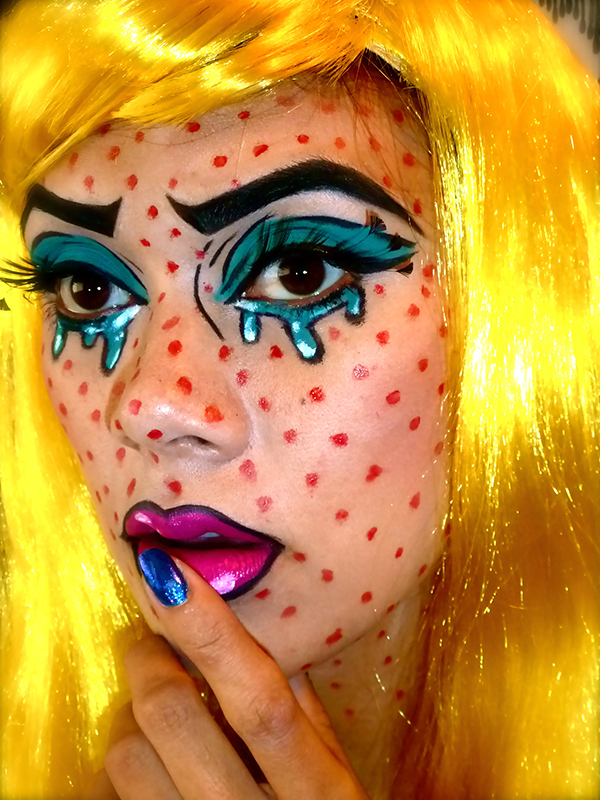 I'd like to share some more of Halloween makeup ideas that I hope will give you more options. wow, i love your collection of Scary Halloween Makeup ideas . Thanks for sharing and great blog. @YourCyberHelper go right ahead! Glad you found some inspiration here!